What do you think, what do you see? Some videos and articles about current issues affecting West Africans. Above: streets of Conakry, Guinea. Above: a brothel in Mopti, Mali. 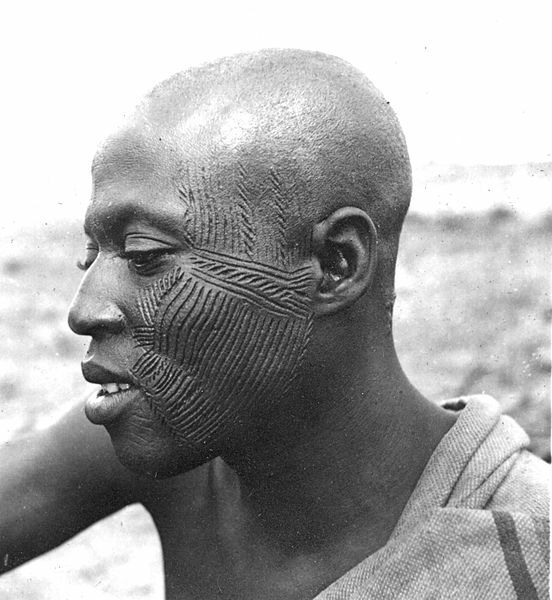 TRIBAL SCARS: Elaborate patterns of scar tissue are encountered in West Africa, especially in the back country. These tribal scars are created using sharp blades in painful rituals when a person is quite young. Each design or pattern represents a tribal identity. A Dahomey girl, 1967. Photo by Irving Penn. A style of scarring found in central Burkina Faso. Africa, c. 1943. Photo by John Atherton. Countryside near Ouagadougou in Ivory Coast. Nigeria. From "Return of the Tribal", by Rufus Camphausen. A Mbembe woman in the 1930s. Did you like that documentary by Belgian filmmaker Jean-Michel Clajot? Click here to visit Jean-Michel's site! 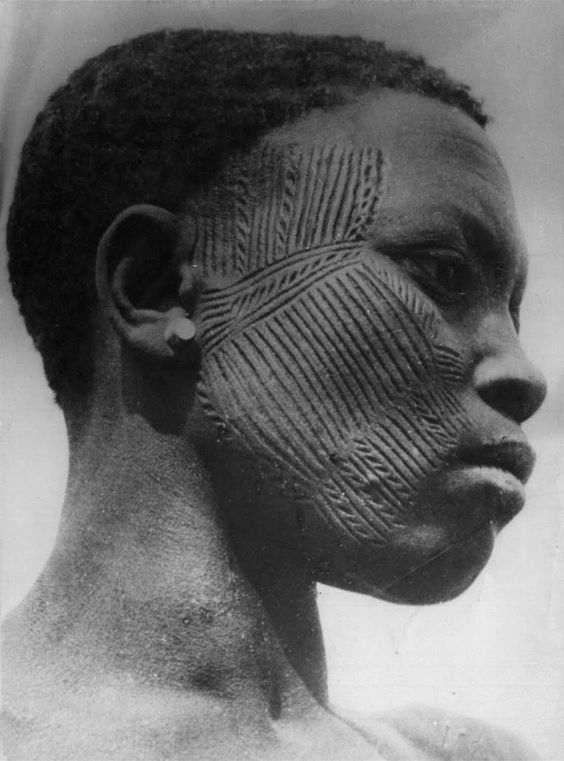 Below: some extreme cases of tribal scarification that were prevalent in the past. Click through to Leonie Orton's blog! Togolese cinema: a teacher making an issue about a student’s skirt length. Above: a Vodun initiate in Benin.